The Byron Bay fashion label creates beautiful, feminine boho-inspired clothing that perfectly fits with Deux Belette’s as a photographic location. 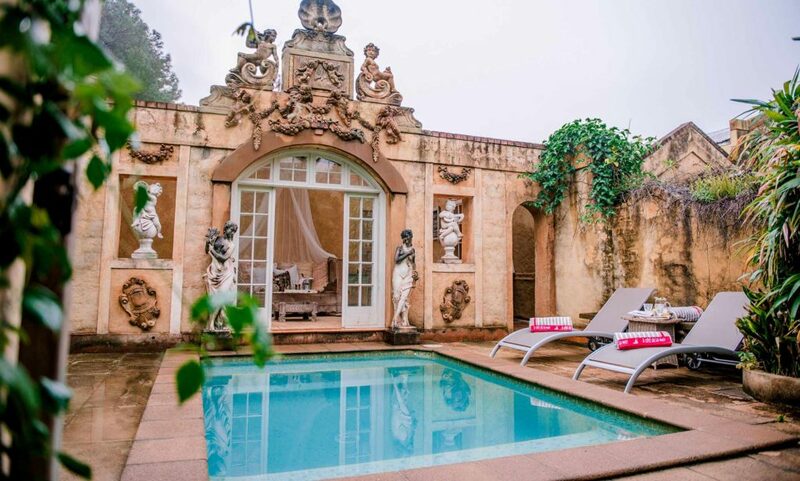 Situated on 30 acres in the Byron Bay hinterland, Deux Belettes offers a wildly romantic, European-style location. Lavendar gardens, rambling roses, frescoed walls and creative details that delight the senses, if you have an enquiry about using Deux Belettes for your next photographic/ film shoot or an event, find out more info here or contact us directly.